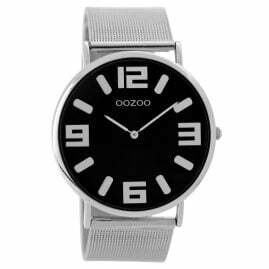 The Dutch brand OOZOO operates on the watch market very successful for over 10 years. 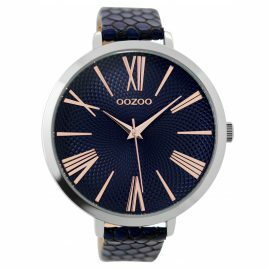 From the beginning the brand convinced their customers with extremely fashionable wristwatches throughout Europe. 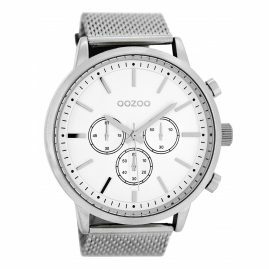 The secret of OOZOO watches is simple. 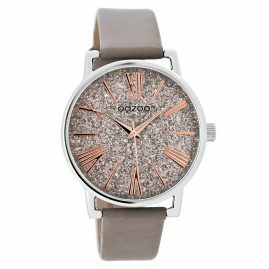 The watches are real fashion accessories and set trends. 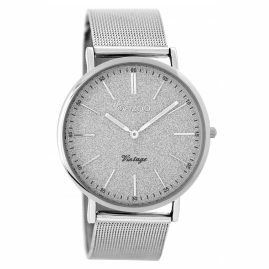 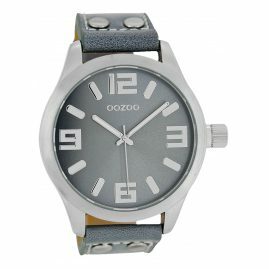 Besides the appearance, the brand also convinces with a well-made watch movement and bracelets made ​​of genuine leather. 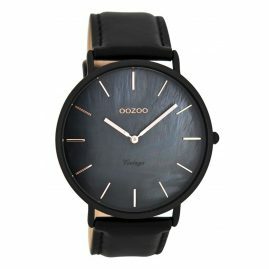 OOZOO: the name of the brand actually sounds pretty odd. 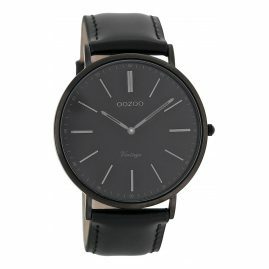 But: the brand itself is truly hot. 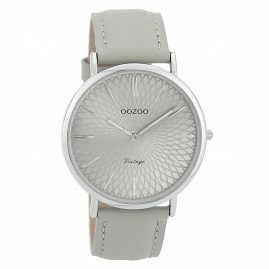 "Hot" and "odd" fit together perfectly anyway. 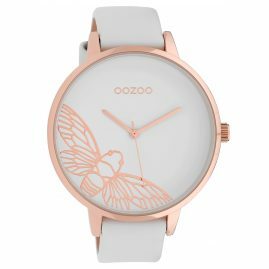 At least since a multi-award-winning black and white cow made the pastures of Holstein to her green catwalk and a colourful, multi-award-winning pop queen from the USA entered the red carpet in a meat dress, we all know: the ladies are truly gaga, but also pretty cool. 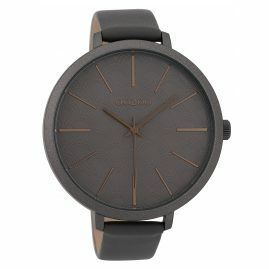 And anyway: the last cry will be the next big thing. True, right? 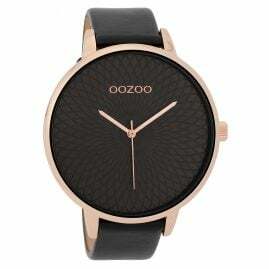 Now back to: OOZOO. 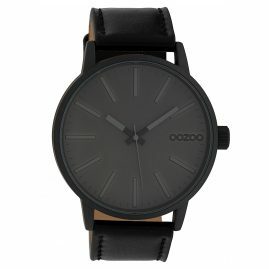 This is Dutch and simply means: cOOl watches. 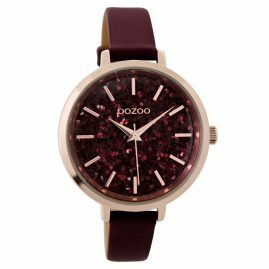 Very, very many of them: ladies' watches with burgundy leather strap and rose gold hands, men's watches with anthracite dial and orange indices, unisex watches with quilted leather strap and matt finished pin buckle, neon pink and apple-green watches for teenagers and children, brown-gray quartz watches with a chronograph look – in short: watches for all and every taste! 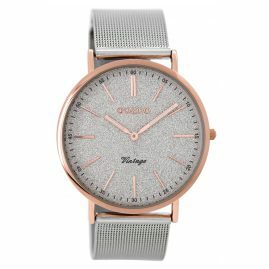 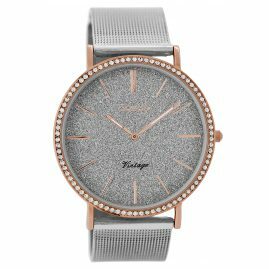 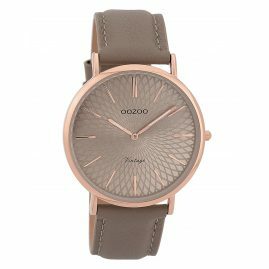 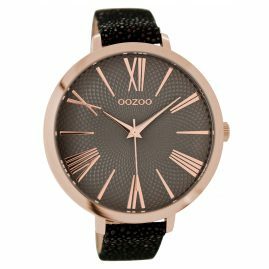 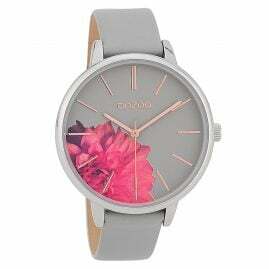 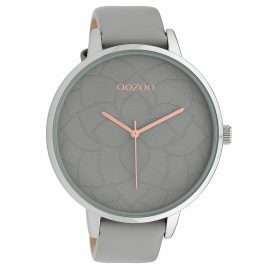 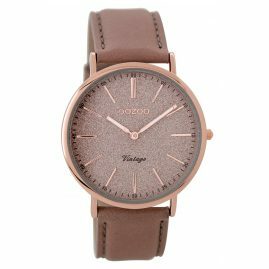 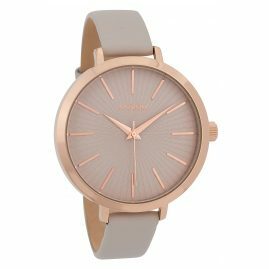 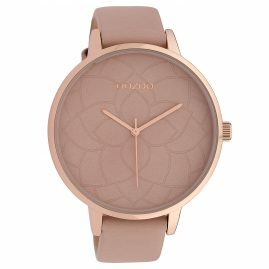 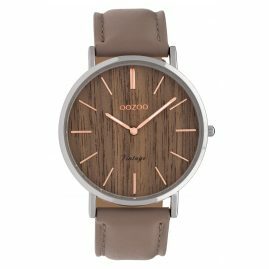 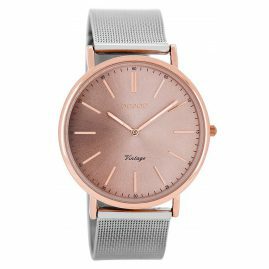 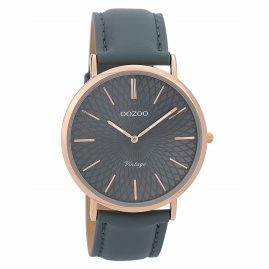 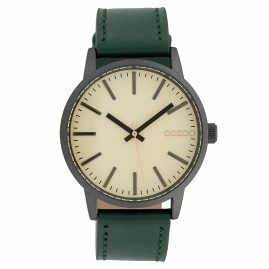 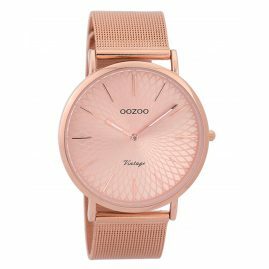 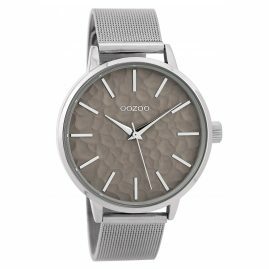 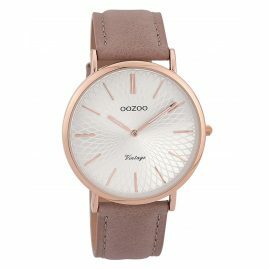 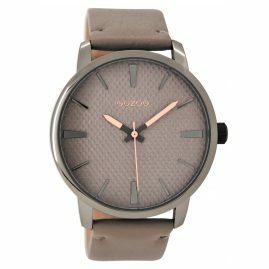 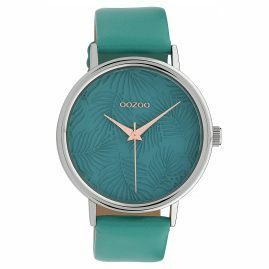 That's why the Dutch company really has a whole host of different collections: OOZOO Timepieces, OOZOO Vintage Series, OOZOO Steel, OOZOO Silicone and OOZOO JR, all of which feature hip and pretty, simply chic styles. 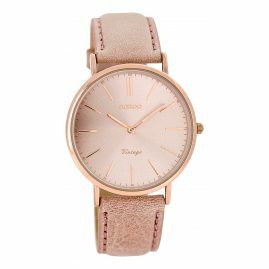 Some ladies might be gaga, but one thing's for sure: "tight is right". 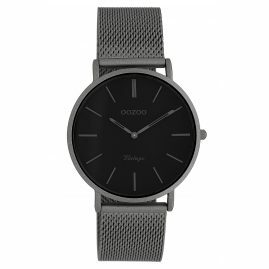 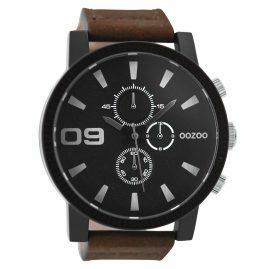 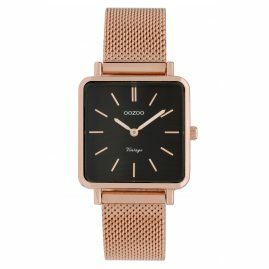 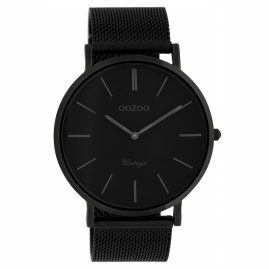 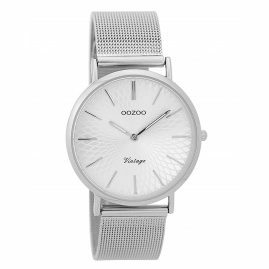 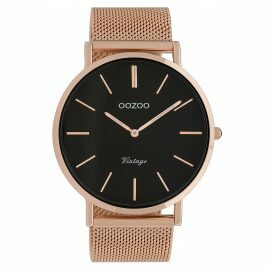 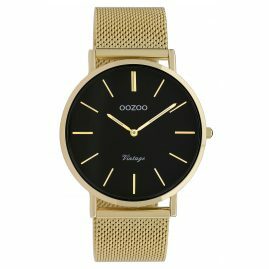 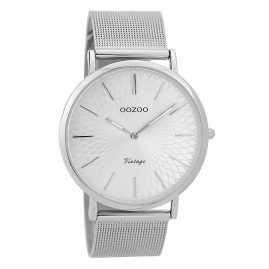 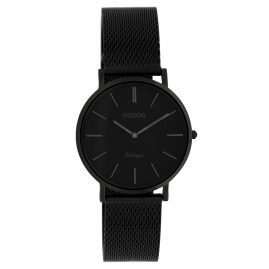 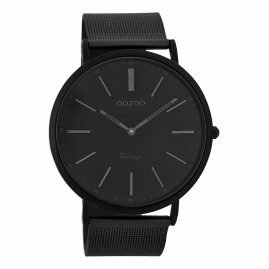 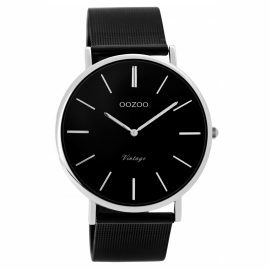 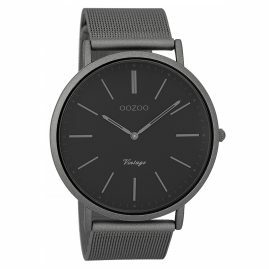 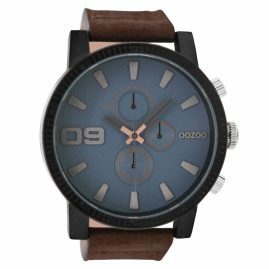 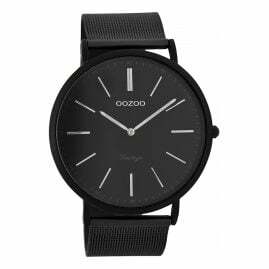 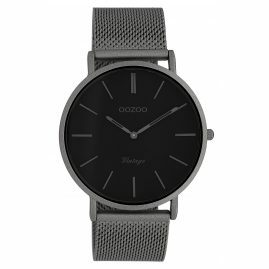 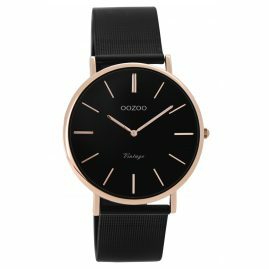 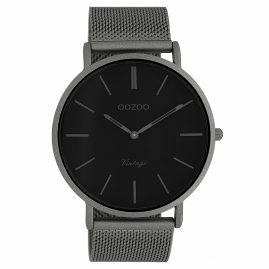 So the best thing about OOZOO watches is their small price. 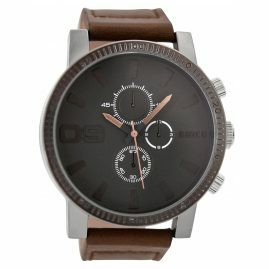 Shopping without a guilty conscience, more accessories for less money. 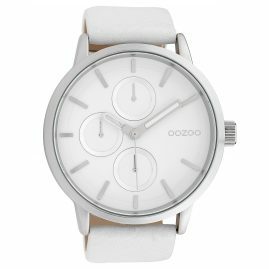 Get the full dose of OOZOO on uhrcenter.de, in freshest colours. 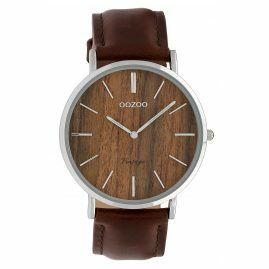 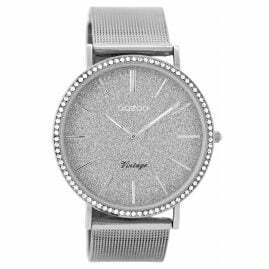 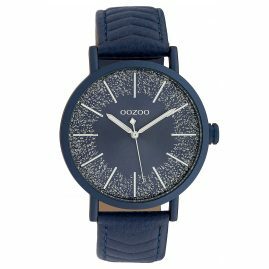 If pop has as much to do with provocation as cows have to do with culture, then all we have to do is say: go and get yourself a truly cOOl watch – OOZOO rOOles!